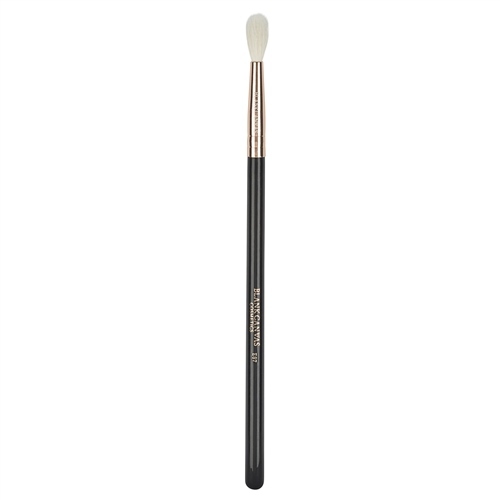 The E87 is a blending brush from our Dimension Plus Series, perfect for crease blending and overall blending. It has a sleek black handle with silver ferrule and made from high quality natural goat hair. Use the E87 for precise colour application along the crease and seamless blending. Best used with powder products. Handmade from high quality natural goat hair.